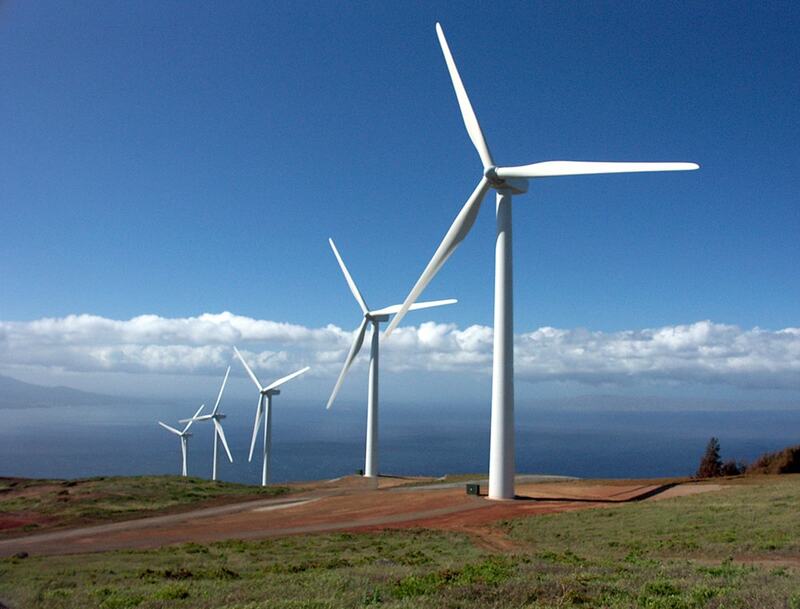 Kaheawa Wind Farms 1 and 2 (KWP1, KWP11) are located high on the West Maui Mountains overlooking the Pacific Ocean and the Maalaea Power Plant. 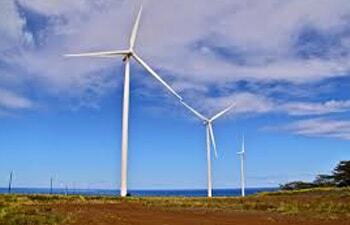 Makani Nui Associates, LLC worked in partnership with First Wind Energy on all of these wind projects. 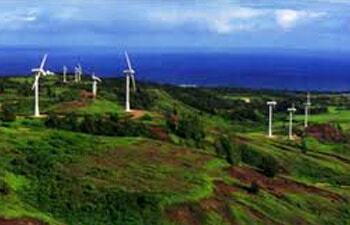 The combination of the two sites includes (34) GE 1.5 Megawatt wind turbines and began operation in June 2006. 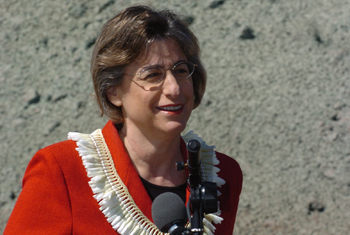 KWP11 utilizes a state of the art 10 MW/20MWh battery storage system that supports Maui Electrics Company’s (MECO) performance standards. 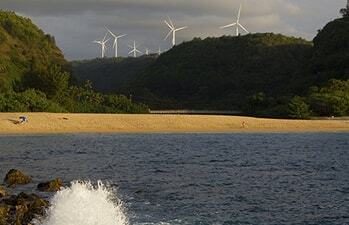 Power produced by both projects avoids more than an estimated 126,000 tons of carbon dioxide annually, and reduces oil consumption by an estimated 333,000 barrels of oil annually on Maui. 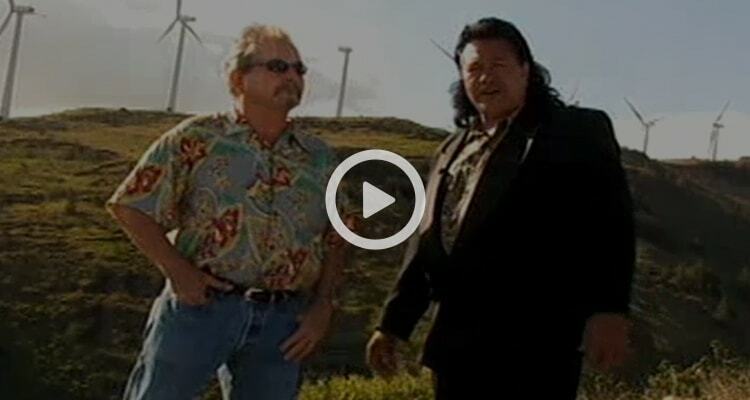 Click the video to see Kent Smith's interview on Good Morning Hawai'i. 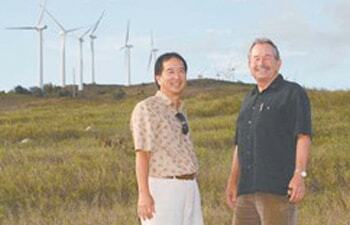 Kahuku Wind Farm began operation in March 2011. 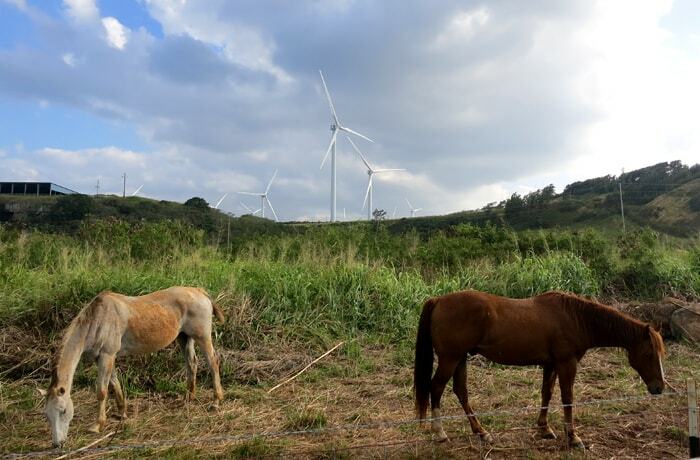 Located on the country shores of O’ahuthere are still horses and cattle grazing under the giant turbines. The farm can produce enough clean energy to power the equivalent of 7,700 homes annually. The farm is comprised of (12) Clipper Liberty 2.5 MW wind turbines. Power produced by this farm avoids an estimated 89,000 tons of carbon dioxide annually and reduces oil consumption by an estimated 243,000 barrels of oil. 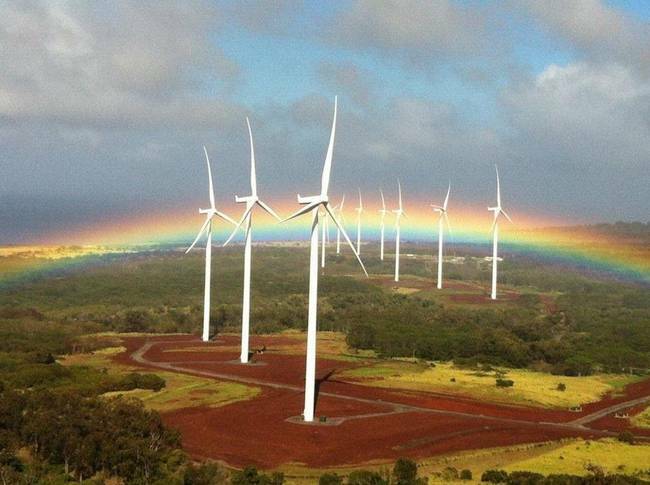 This project along with Kawailoa on O’ahu and Kaheawa on Maui were also brought to fruition by Makani Nui Associates, LLC and First Wind. 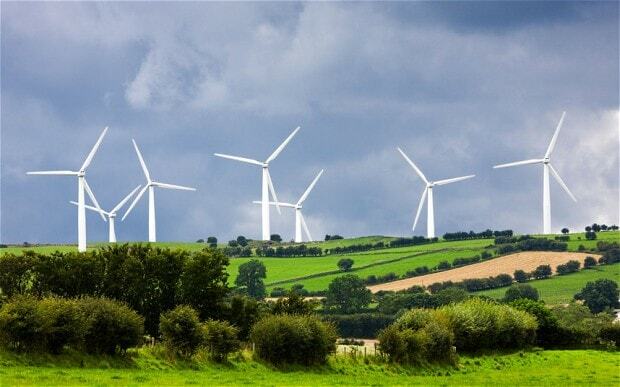 There are (30) Siemens 2.3 MW wind turbines avoiding more than an estimated 135,000 tons of carbon dioxide annually and 300,000 barrels of oil annually.